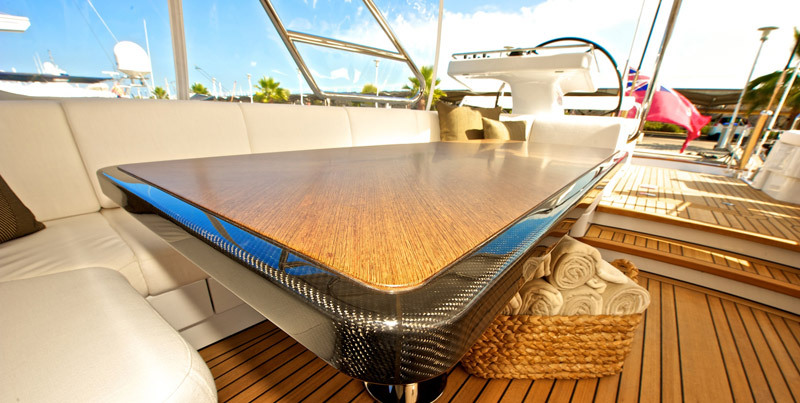 Trappmann Interiors & more designs and creates highly resistant exterior finishes in combination with special build methods to ensure the durability of exterior furniture. 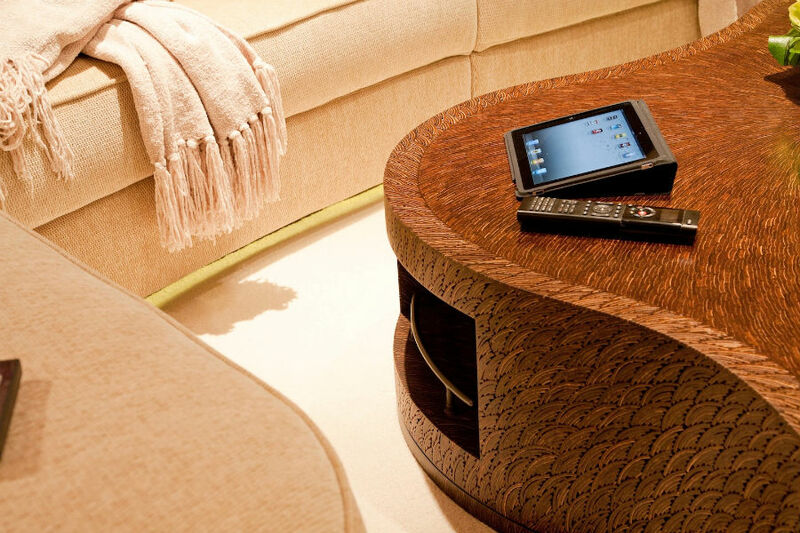 Available in all types of material, we can create bespoke pieces to new or existing designs and at exactly the specifications you require. 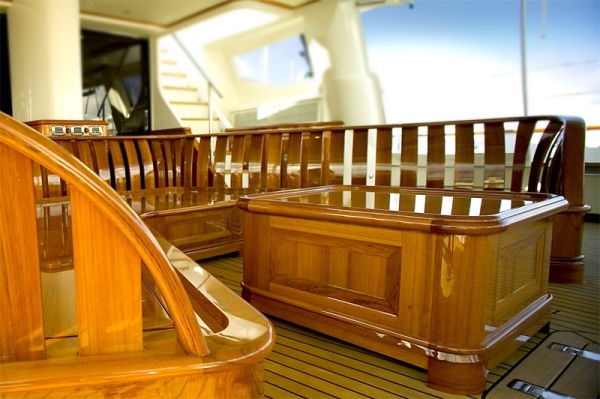 We also supply high quality exterior upholstery. 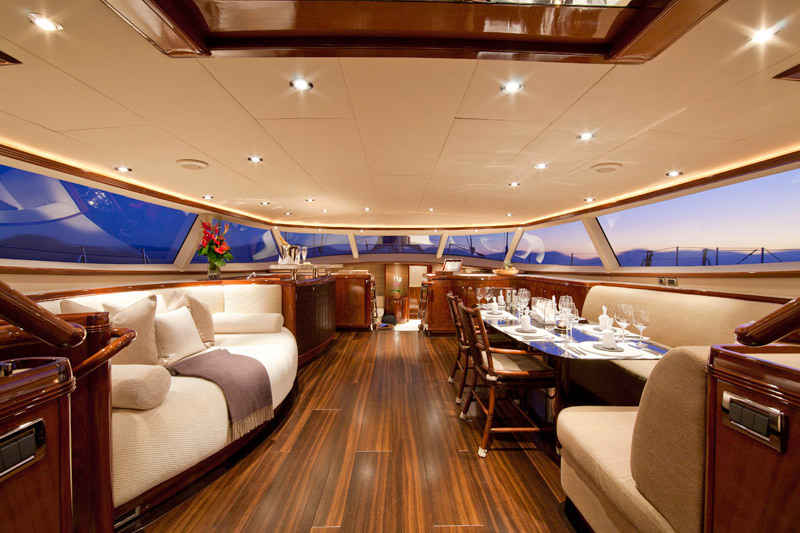 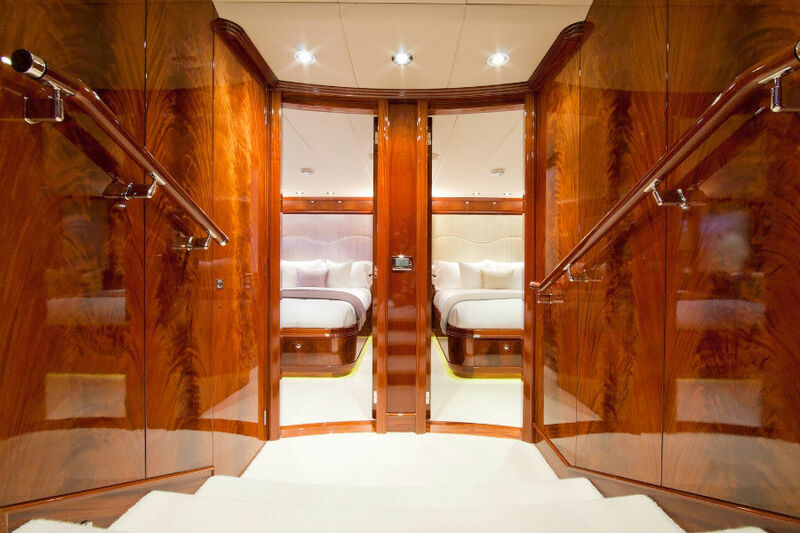 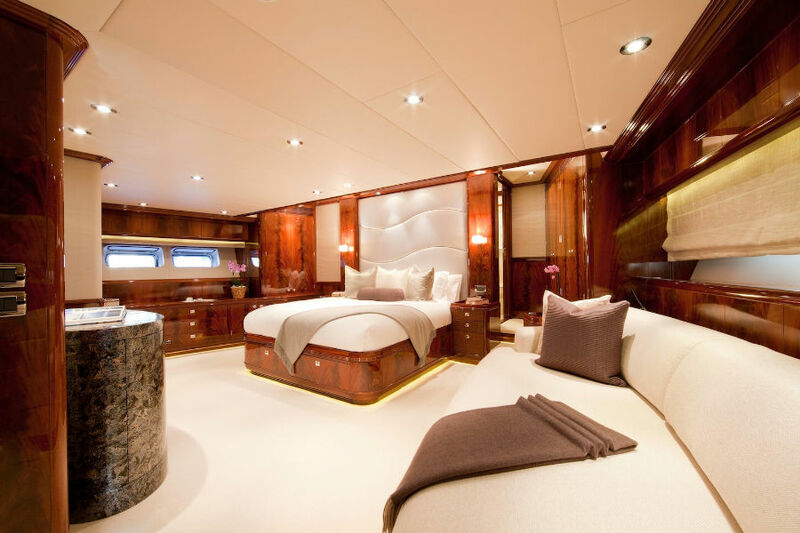 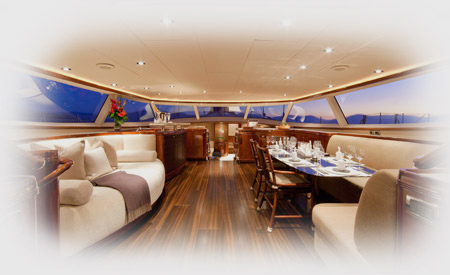 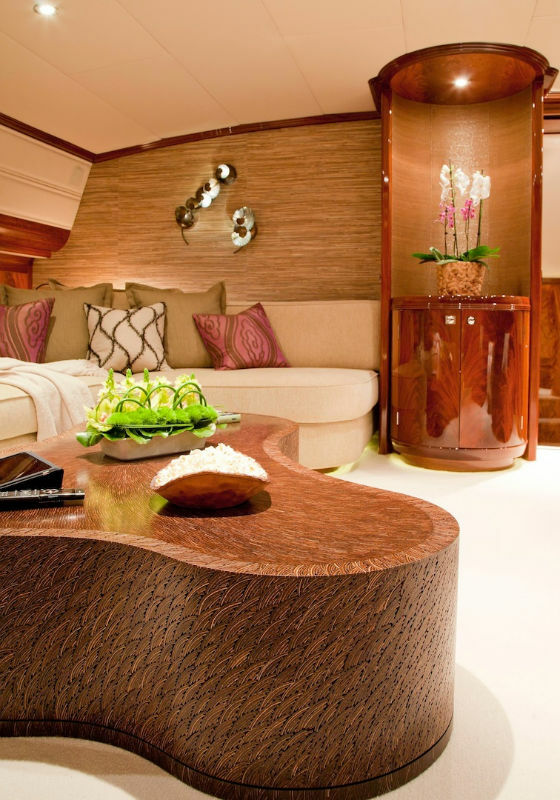 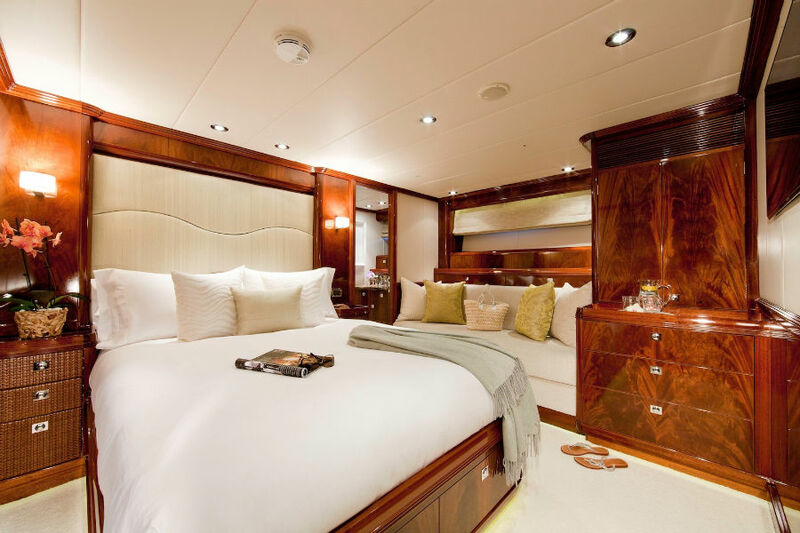 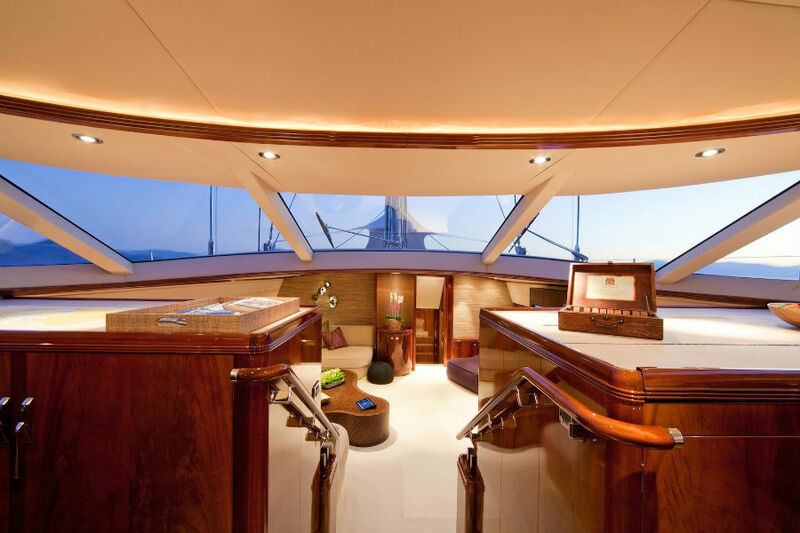 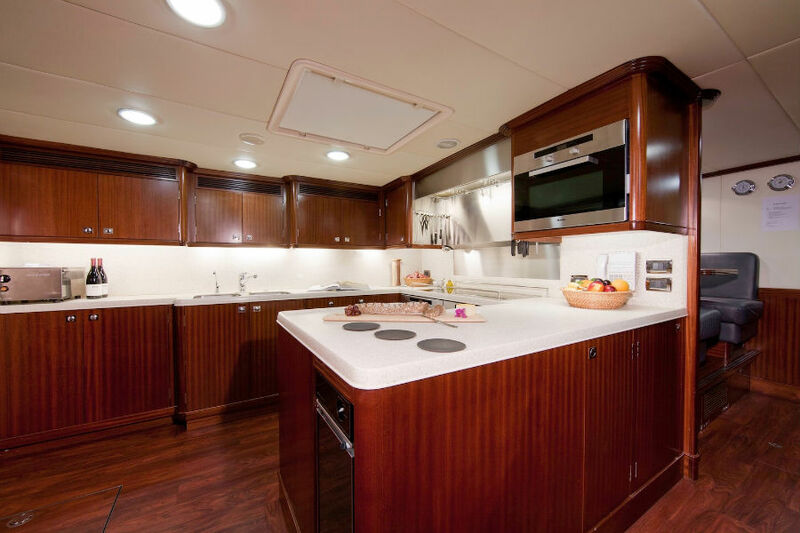 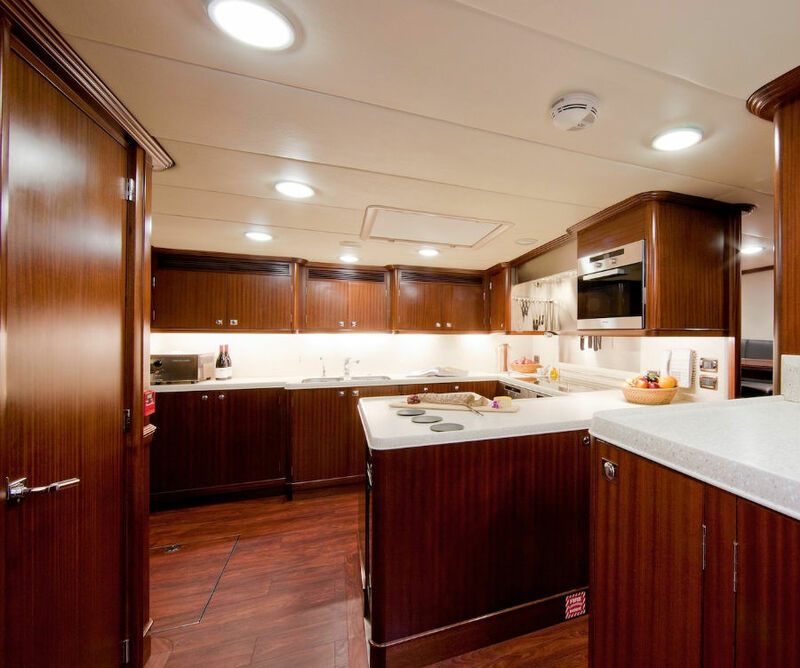 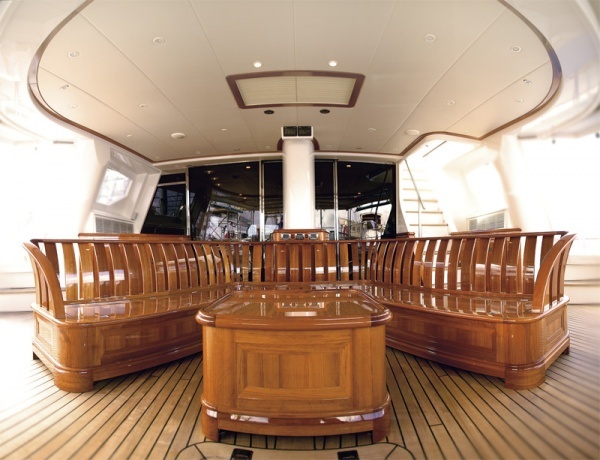 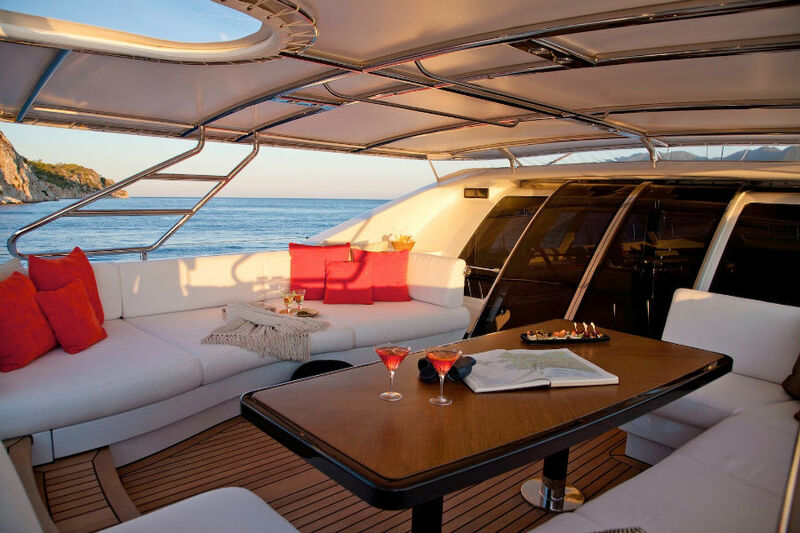 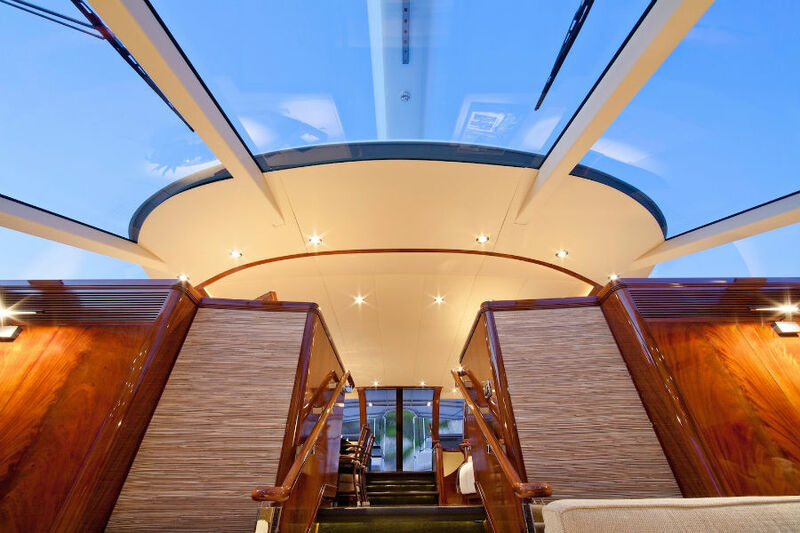 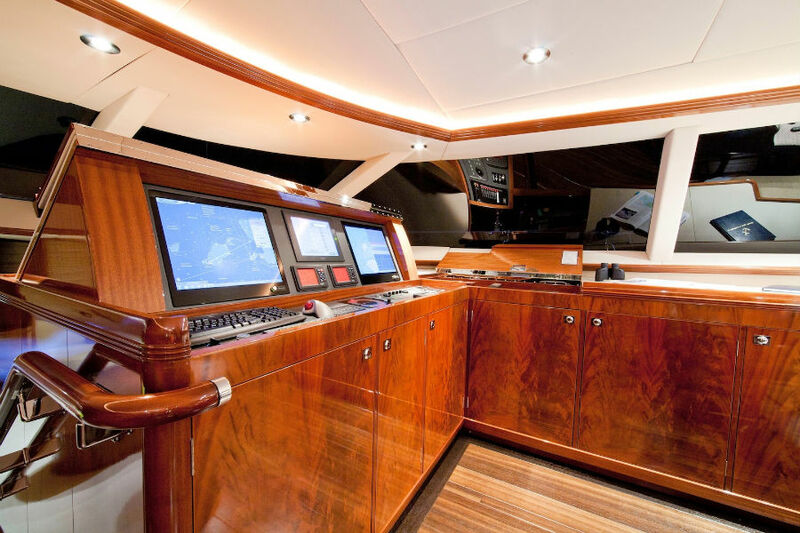 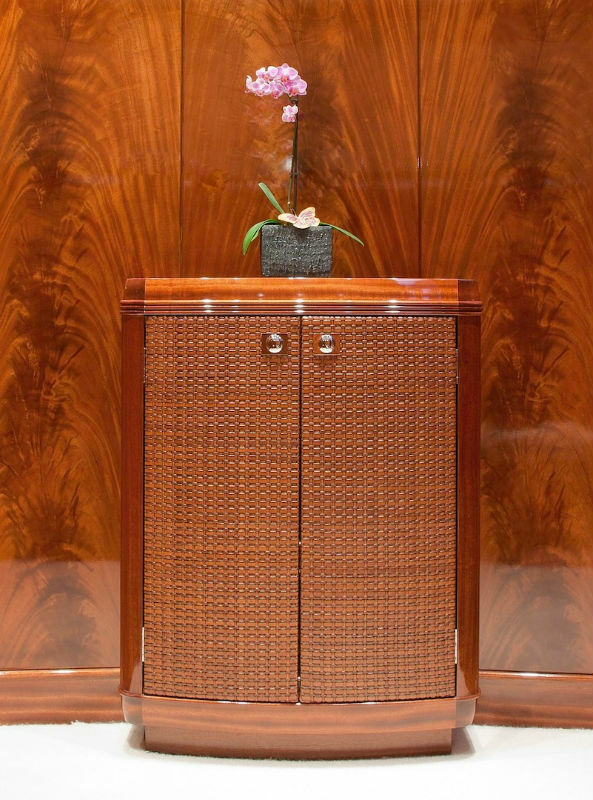 Whether loose furniture or fixed, owners can rest assured that they will be proud to show guests around every area of their yacht for many years to come.